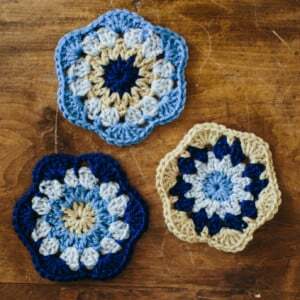 Do you love hexagons? 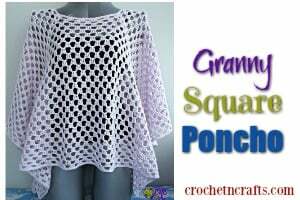 If so, this page is full of inspirational ideas of what to make with your finished motifs. 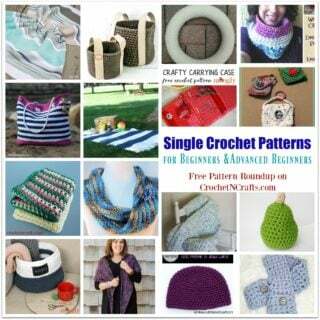 You’ll find a handy list of patterns and tutorials. 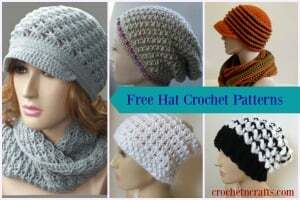 To make these as shown, you will need four colors of yarn and an I crochet hook. 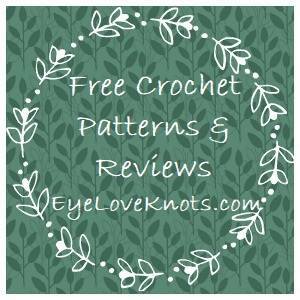 If you enjoyed this free crochet pattern you might also enjoy more designs by The Firefly Hook.